This a collection of various projects we have done over the last year. 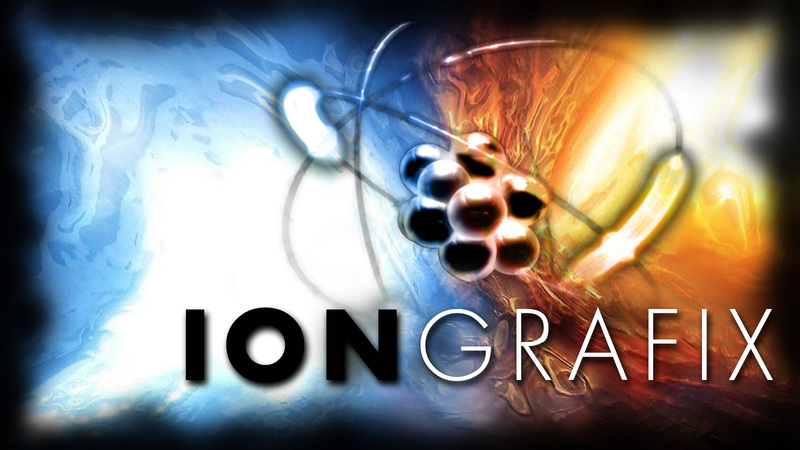 We specialize in 3D motion graphics, comprehensive video expertise, reality show production, and sizzle reel creation. What you can imagine…we can make reality!